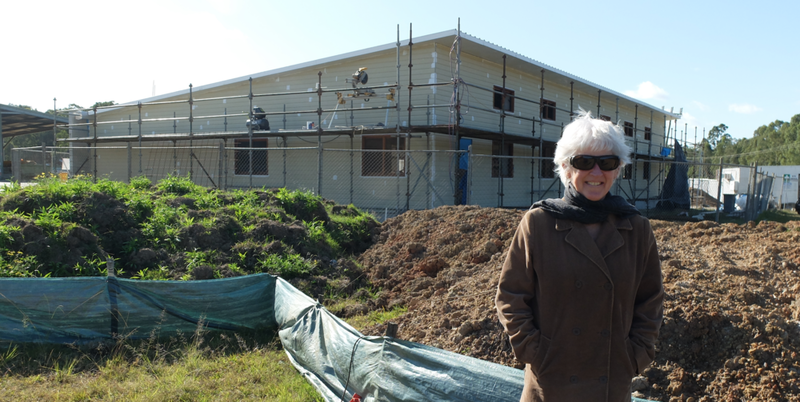 Linda keeps an eye on progress of one of her projects as it nears completion. Let’s not pretend it was easy though. Moving to a place with no contacts, no network and no idea where, when, or indeed if the first client would show up is a harrowing proposition. Rather than rushing out and blatantly promoting or advertising - neither being her style - Linda set about joining groups and communities who were involved in issues that are important to her. She sat on a local bio-diversity committee, joined a couple of environmental initiatives and started to connect with a number of like-minded residents. Listen in to hear how this contributed to the practice she runs today. As you’ll hear, this is the final show I’ll be doing as Mellow Brick Road. From here on, I’m switching focus slightly and have a new show, called Rekindle where I talk with entrepreneurs, creatives and trailblazers to discover how they stay energised, inspired and on-track. I hope you’ll join me there. Subscribe to Rekindle via Apple Podcasts, Google Podcasts, Spotify, Stitcher or wherever else you get your podcasts. And if you’d like a gentle nudge each time a new show is published, subscribe to my newsletter.